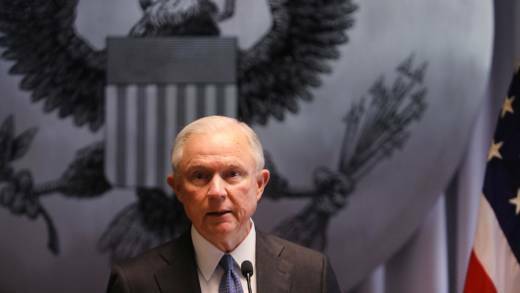 U.S. Attorney General Jeff Sessions issued a memo last week instructing federal prosecutors to seek the maximum sentences possible. The order reverses Obama-era guidelines that limited penalties for low-level and nonviolent offenders. The federal policy change comes as California begins implementation of Proposition 57, a measure passed last fall that allows early release of those in prison for some nonviolent felonies. We'll look at how both policy changes could affect California and the ideological and practical contradictions they raise.